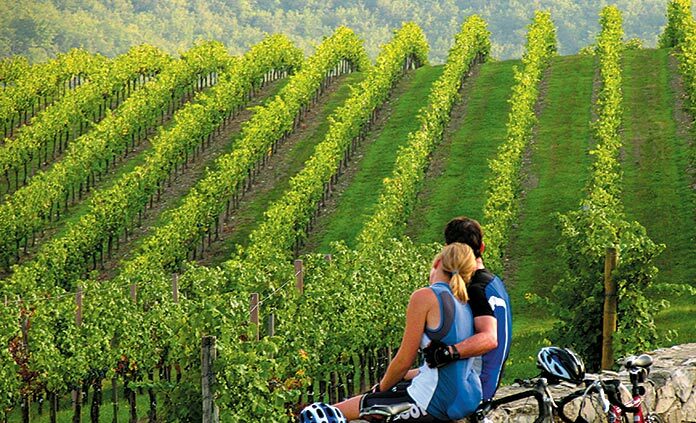 A Backroads active vacation has all the ingredients for a perfect honeymoon. 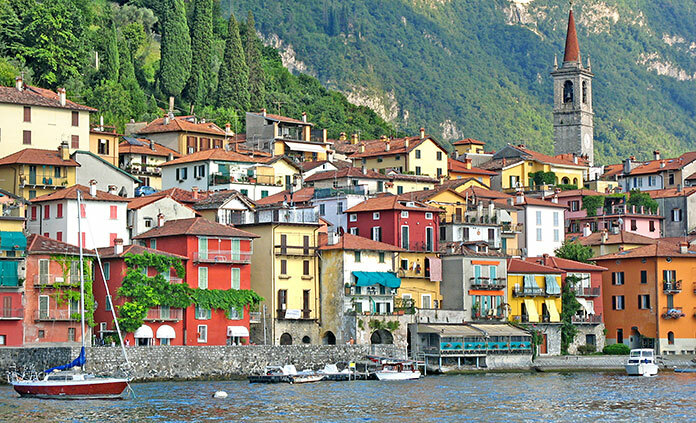 Romantic destinations like California's Wine Country, Vermont, Tuscany and Provence. Superb lodgings and cuisine. And engaging activities—as much or as little, as easy or as challenging, as desired. It's the ultimate wedding present. Once you select a Backroads trip—for a honeymoon or as a getaway for a later date—just call Backroads to make your reservation. A deposit of $600 per person is required at that time. Then invite family and friends to contribute toward your Backroads vacation. Contributions can be made right up until the day your trip begins. Contributors to the Honeymoon Registry receive a gift card to present to you. At the time of your trip' departure you will receive an acknowledgment of each contribution, as well as a complete list of contributors and the amount of their gifts. We will tally all contributions made by the final payment due date (either 95 or 125 days prior to trip departure, depending on type of trip). You are responsible for paying any remaining balance at that time. Additional contributions made after the final payment due date will be applied to your reservation as they come in, and your credit card will be refunded for the amount of each gift. If for some reason you are unable to travel with Backroads, you will be refunded the amount of your Honeymoon Registry, less a 5% service fee, by check. To set up a Honeymoon Registry, please contact us at 800-462-2848, seven days a week, 6 am to 6 pm, Pacific time. For a complete list, use our Advanced Search and check off Romance under "Special Interests".